Red Rooster Cafe is located at the West Plaza Malakal serving Japanese Cuisine. Open daily for breakfast, lunch and dinner. 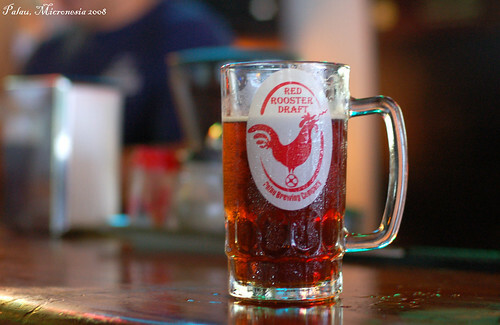 The nightly happy hour also features Palau's only locally brewed beer on tap, Red Rooster Draft. "Mix of hot and cool water is nice. I wish it was a little deeper. Hard to get to, but once you hit Soufrieres, it might be easier to walk there than drive. Use the church as a landmark. Did not order any drinks or get a massage."